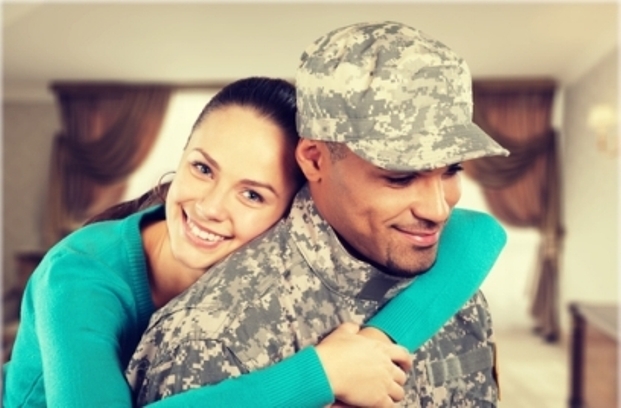 PA System of Care proudly salutes our military families and veterans. We are excited to be able to provide our families and veterans with information and resources to support your needs. We care about helping to make it easier for you to feel supported and valued. We know that sometimes it can be difficult to navigate all of the supports, systems, and services that may be needed when a family member is deployed, transitioning out of the service, coming home from a deployment, moving to a new location, or having to be separated from your family and support system.